Camille Miller has returned with her third solo album. Readers will likely recall Camille's vocals in the stunning track "Lost" that she performed on the Balligomingo album Beneath The Surface (2002). The artist's prior solo recordings were She Knows (2001) and Carnivon Street (2004). 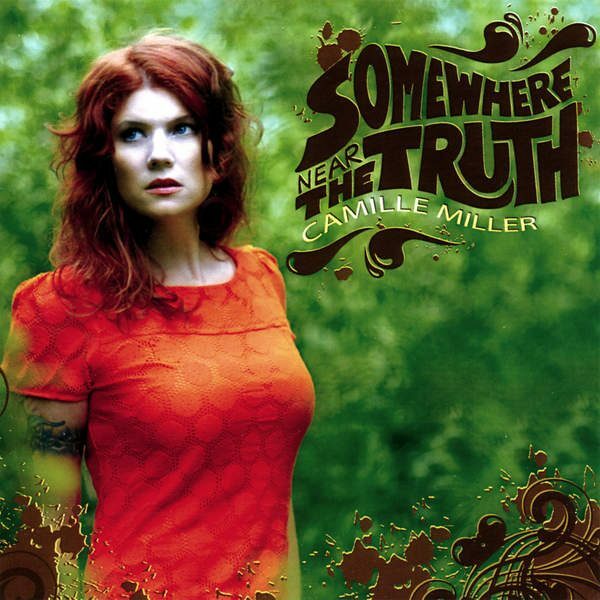 Somewhere Near The Truth (Zerospacemusic (Canada) ZMCD-001, 2007) is her latest offering and is a ten-track collection of singer songwriter pop-rock oriented tracks. Camille has surpassed all expectations in the growth and musical maturity demonstrated on this stunning new album. A variety of singer songwriter tracks spanning the range from up beat rock and pop to soft ballads continue to illustrate Camilles virtuousity. In addition to her superb lead vocal work, listeners will be especially attracted to the well-produced arrangements. Camille provides lead and background vocals and acoustic guitar parts to the album. The album was arranged, mixed and produced by Geraldo Dominelli. Other players included Nick Haggar (bass, electric and acoustic guitar), Geraldo Dominelli (electric guitars, keyboards, percussion and backing vocals), Jack Guppy (drums, good vibes) and Sandra Volodoff-Dominelli (background vocals). Pending their server availability several of the songs from the new album are available on Camille's MySpace website. Additional photos can also be found there. Listeners will be drawn into to the album immediately with the opening mid tempo number "The Real You." Listen to the Camille's clear voice evocatively surf atop light but rich instrumentation in this multilayered ballad. "Tear Us Apart is a minor step away from the Balligomingo work although electronics are replaced by rhthmic percussion and guitar arrangements.  Camille's powerful lead pushes the lyrical message through the soft rock arrangement. In contrast, the track "Spin The Bottle" is a radio friendly verse-chorus number with stunning vocal work and arrangements. The guitar-laden chorus has a highly a memorable "hook." The wow-pedtal guitar solo is especially well placed in the track. Clearly demonstrating her ability to rock and rouse an audience, Camille delivers the stunning and dynamically performed standout track "I'll Be Good." Another guitar solo crisply articulates the chorus melody. Camille chose to include a range of highly varied styles on her new solo album. Such is the case in the upbeat and pulsating 'new wave' "So Frustrated." Layers of vocal work effectively add power in the chorus but Camille illustrates the power of her own in the lead sung in the verses. She turns down the tempo in the gentle torch ballad "Believe" but Camille's vocals powerfuly sing above the light electric guitar and rhythm section arrangement to evocatively deliver the lyric. Listen for the singer's strength in the sustained notes used to emphasize the message. Camille's vocal virtuousity is perhaps most clearly demonstrated in "Tea and Sandwiches," where vocals have been mixed way up, far above the instrumentals. Her voice soars above the percussive arrangement. A shimmering electric guitar part perfectly accompanies and accentuates the pop-oriented track "Somewhere Near The Truth." Layers of vocals add to the overall almost country style accessibility of this mid-tempo number. Another tremendous guitar solo is performed midway to echo the song's melody. Another album standout is the rocking track "Repair the Damage." A song of distinct contrasts, Camille's power punches through in the verse and is supported by great harmonies, catchy melody and lush arrangements in dynamically arranged chorus. The album concludes with the rhythmic torch song "Carry You." Listeners will be drawn to the vocal effects selected for the evocatively delivered verse and the wide ranging harmonies in the chorus. We'd love to hear extended 'in-concert' versions of these two tracks.